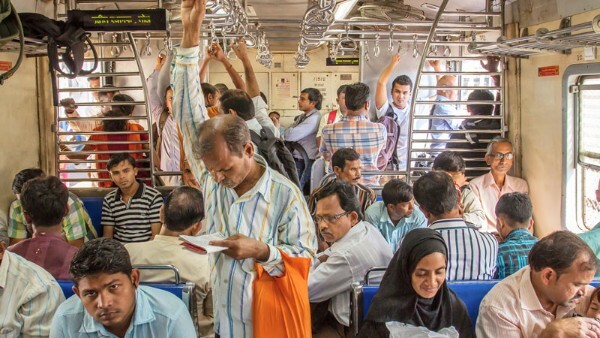 Mumbai’s local trains are its lifelines. 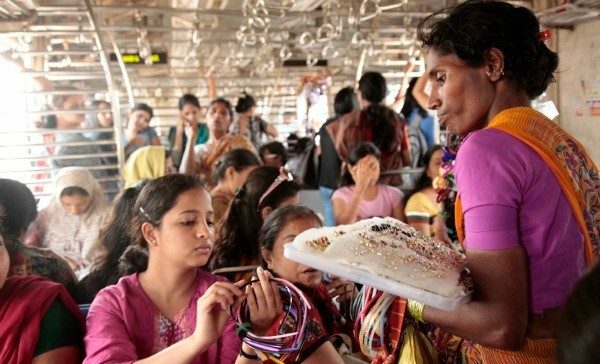 To an outsider, pictures of overwhelming crowds jostling inhumanly to get on the train may give off a bad reputation, but there is a reason why lakhs of Mumbaikars prefer taking the train over braving the traffic on the roads. It is accessible, cheap and quick. 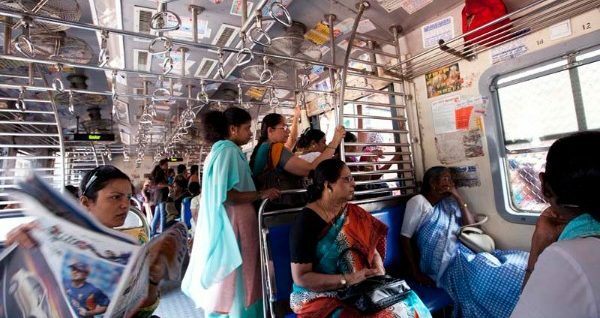 If you are new to Mumbai and are still trying to figure out if it is worth using the local train system and how to survive in all the hassle of the commute, read our quick guide on things that you should keep in mind while traveling in Mumbai local trains. 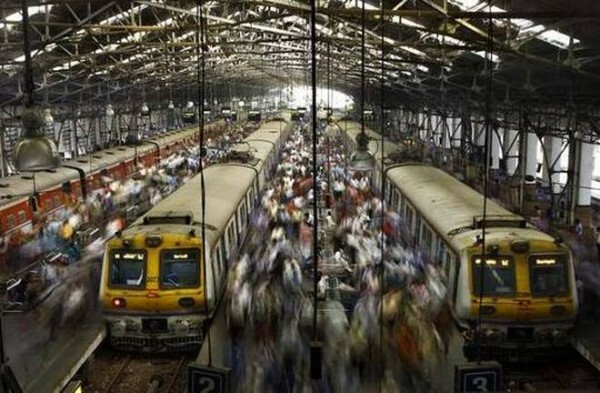 Mumbai’s Suburban Rail Network has three major train lines: Western Line, Central Line and Harbour Line. Before you begin your commute, figure out on which line you’ll be starting from and where your destination is. We suggest that you download the m-Indicator app on your phone to understand the railway network better. It will show you train timings, connecting routes, maps, cost and everything you need to plan your travel. All Stations have special alphabet codes which are used in the display on the stations. For example, Churchgate will be represented with a ‘C’ while trains going to Chhatrapati Shivaji Maharaj Terminus will be shown with ‘ST’. You need to figure out the direction you’ll be heading to and check out the main stations on that side. If you are going to the Western suburbs, you’ll need to take trains that are marked for Bandra (B), Andheri (A) or Borivali (Bo). Also, some trains stop at all stations on the line, they are called slow trains and marked with ‘S’. The fast trains only halt at major stations which are mentioned on the display board on the stations and are marked with ‘F’. 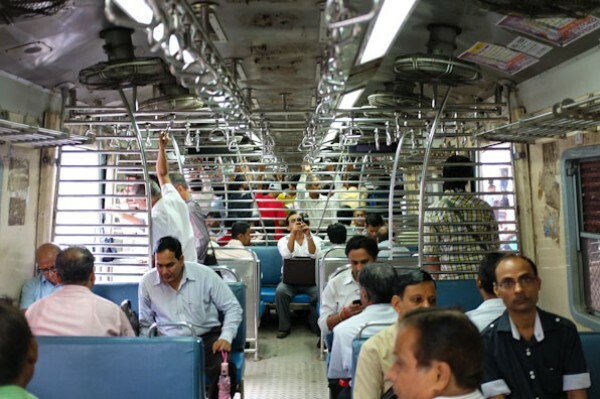 Most office-goers take the Mumbai local trains to commute to work daily, so expect a lot of rush in the train every day from 8am-10am and 6pm-9pm. Most of the rush goes from the suburbs towards South Mumbai, so that is the direction where you can expect trains to be crowded. If you’re traveling in the same direction, try to plan your travel after the peak hours or if that isn’t possible for you, just go in early to avoid the crowd. Also, on Sundays, there is a railway mega block on some routes. Because of this, the frequency of trains is affected. Do check if trains on your route are affected because of it on the m-Indicator app. While buying tickets at the station, make sure to ask for a return ticket if you know you will be traveling back on the same route again. Local train tickets are really cheap; you can expect to pay just 20-40 Rs for a day’s travel. But if you are going to travel on the same route regularly, get a monthly pass, so you can avoid those long queues at the ticket counter. There is a special tourist pass too, which enables you to travel anywhere on the Central and Western lines of the network for 1, 3 or 5 days. If you can afford a first class pass, we would suggest you go for that, so you can travel more comfortably. To get the whole process done online, just download the UTS app, which has the option of booking both paper and paperless tickets. 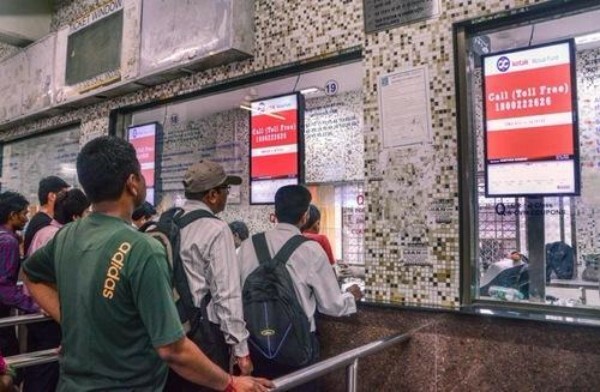 In case you want a printed ticket while you’re booking online, just go to the Automatic Ticket Vending Machines (ATVM) on the stations post your booking. It may seem odd, but once you enter the train, you’ll find passengers asking others at which station they will be getting down at. This is the local way of verbally ‘reserving’ your seat — find a passenger who is getting down at the next stop and tell them to give their seat to you while they are getting off the train. If you’re desperately in the need for a seat, try asking multiple passengers and ‘book’ your seat quickly before others do the same. If you can’t find a seat, make sure you stand on the sides or in the middle of the compartment, near the seats, so that you can avoid the mad rush at each station at the doors. From a safety perspective too, it is wise to stay away from the door. While you’re traveling, you can get a lot of your shopping done. You’ll have hawkers selling bags, purses, jewelry, hair bands, earphones, tissues, candies and a whole bunch of other stuff inside the trains. The ladies compartment especially is like a mini supermarket in itself. While you’ll find the cheapest products there, know that not all of them will have a long shelf life or will be of top-notch quality. Ask fellow passengers on which side of the train will your destination platform be coming at. Just one station before yours, get near that side of the train. You’ll find other people also forming a sort of a queue near that side, so just join in. But sometimes it’s more of a cluster of people on a side rather than a queue. So, ask the person in front of you if they will be getting off at the same station as you. If they say no, just politely ask them to let you get in front. At peak hours, there will be a lot of passengers on the destination just jumping on the train as soon as the train stops. If you’re in the queue, there is a better chance of you getting off without being mauled! 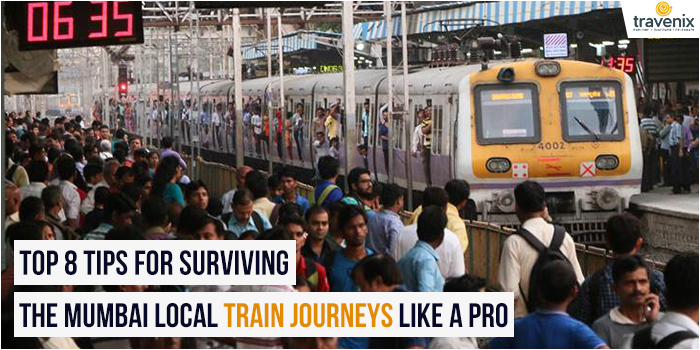 If you want to experience Mumbai like a true local, you have got to take at least one journey in the Mumbai local trains. 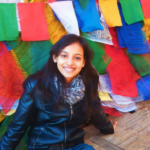 From your own experience, do you have any other tips that you’d like to give a fellow traveler? Share it with us in the comments section below. Also while we are talking about train journeys, you might want to take a look at our list of the best train journeys in India.